There’s been some concerns over the way Tesla is reporting the power output of its Model S, especially the Dual Motor version. Until recently, the company advertised the combined power output of both motors without accurately accounting for the limitations of the battery pack. On Friday, Tesla opened pre-orders for the ‘Ludicrous’ battery pack retrofit upgrade to Model S P85D owners. Tesla announced the ‘Ludicrous’ mode over 2 months ago as a $10,000 option on Tesla’s top performance model, which had become the P90D at that point since the company announced a battery pack capacity increase to 90 kWh alongside the Ludicrous option. The new package enables faster acceleration: 0 to 60 mph in 2.8 seconds. Yesterday DragTimes published an interesting short video of a Tesla Model S P90D on ‘Ludicrous mode’ drag racing a P85D on ‘insane mode’. 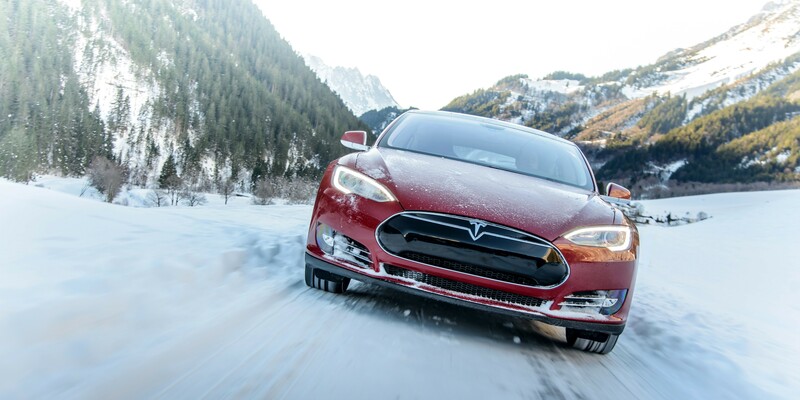 The P90D has an advertised 0 to 60 mph acceleration in 2.8 seconds, while the P85D can get to 60 in 3.1 seconds.